We are experts in our trade and our commitment is to provide you with excellent service that shows from beginning to end of your project. is one of the most professional duct cleaning company in the industry. Our Goal is to give you, the consumer, the fastest, reliable, affordable, and professional solution for all your residential and commercial needs in the San Antonio and surrounding areas. 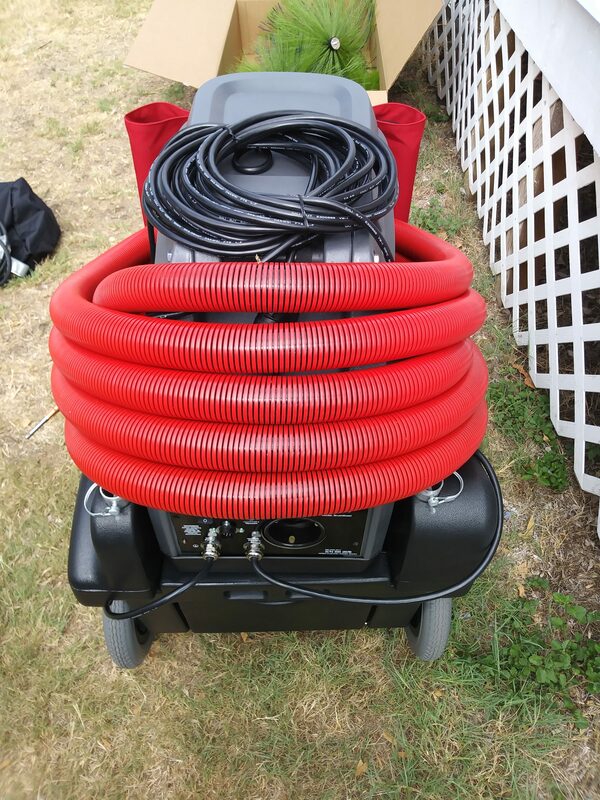 We use the best professional line of equipment for air duct cleaning, such as air pressure compressors, high-powered vacuum machines, heavy duty rotary brushes, and high-powered vacuum machines that use negative air pressure and contact cleaning equipment. We pride ourselves in using products that are eco-friendly and biodegradable that cause not harm to your family or the environment. Our team consists of professional courteous knowledgeable registered HAVC Technicians that will be able to answer all your questions about air duct cleaning facts and procedures, and always making sure that you are completely happy and satisfied. 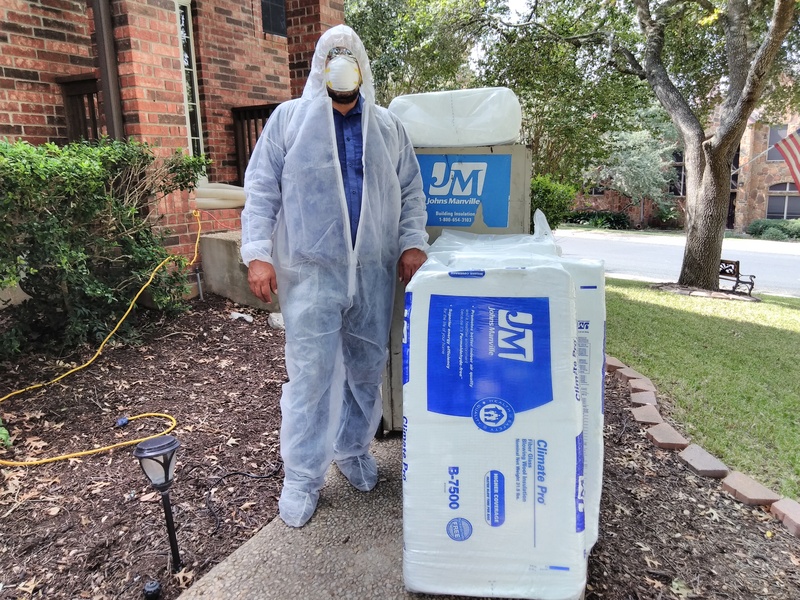 When you call Texas Air Quality Cleaning Services you will be answered by a professional, experienced, friendly and knowledgeable person that will answer all of your questions.